Industrial deburring washer with high pressure water injection. 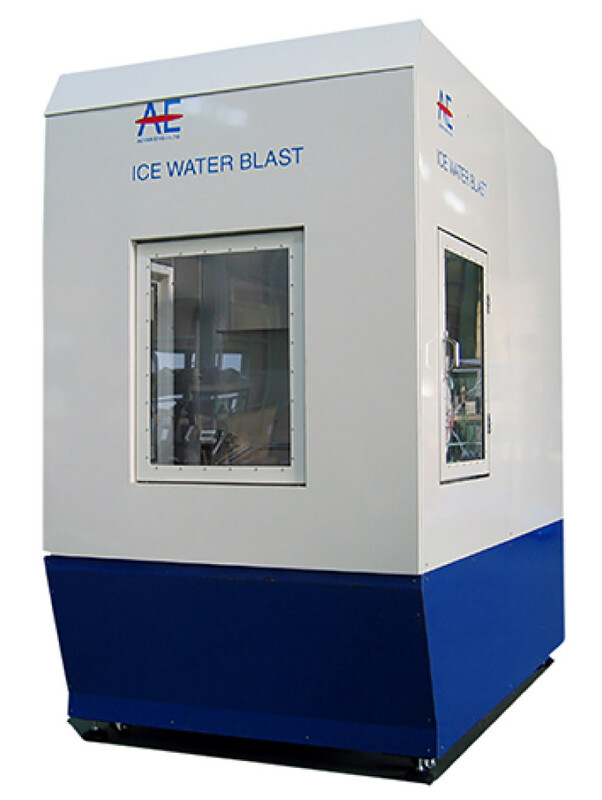 It is a device that uses ice instead of a past blast material and removes burrs and residual cutting rubbish in processing. We have obtained the high evaluation from automakers and partsmakers. 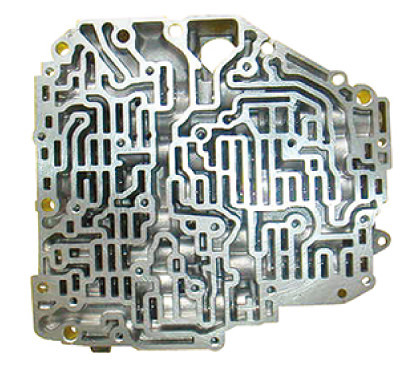 Autoparts, Transmissions, Engine, Axle parts. 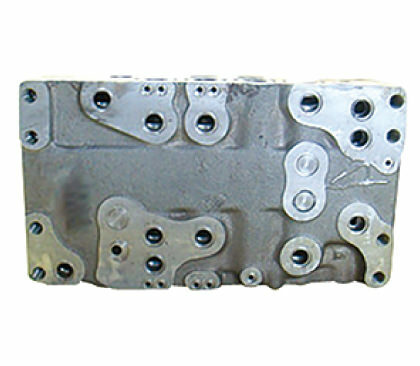 Oil pressure valve unit for construction machinery. Machine parts for the others.